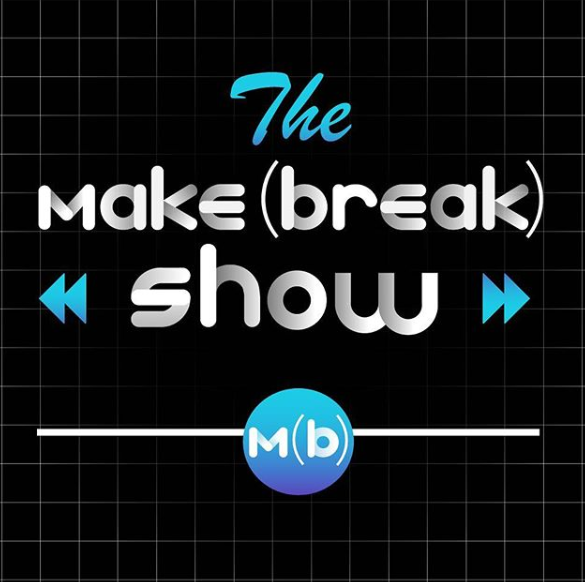 The Make or Break Podcast is a weekly audio and video series that features amazing makers across the world. We dive into the greatest things they make as well as lessons learned from the things they break! Featuring woodworking, metalworking, electronics, 3d printing and more!